Even though I only reviewed three books this month, it would have taken something spectacular to beat Jennie Rooney’s Red Joan. Read my review here. I read five excellent books this month but Sathnam Sanghera’s Marriage Material stood head and shoulders above the rest. Read my review here. I only found time to write three reviews this month and my favourite read was, without any hesitation, Burial Rites by Hannah Kent. Read my review here. I wrote four reviews this month and my pick is The Undertaking by Audrey Magee. Fragments of the story keep circling in my mind and affecting me. So sad. Read my review here. Again, I wrote four reviews this month and the stand out is Under the Skin by Michel Faber. Uughhh, some of the detail in this novel will haunt me for a long time… Read my review here. 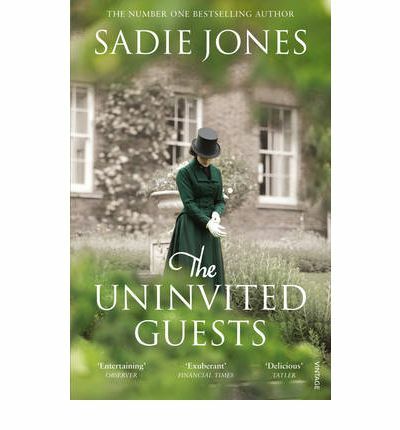 I reviewed five books this month and my favourite was The Uninvited Guests by Sadie Jones. Sublime. Read my review here. A bumper six reviews this month. It has also been the hardest month to pick my favourite read. I came very close to flipping a coin but I decided that I would probably re-read The Burial by Courtney Collins first if given the chance. Read my review here. 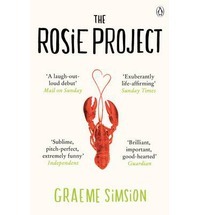 Seven books reviewed this month and the clear stand out is The Rosie Project. Read my review here. 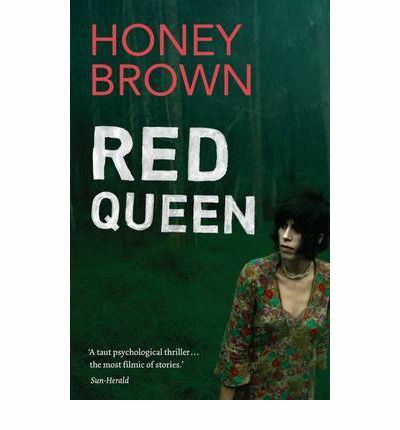 Five books reviewed this month and Honey Brown’s The Red Queen really had me hooked! Read my review here. Four books reviewed this month. I absolutely adored Alex Miller’s Lovesong. Read my review here.